Hong Kong has no shortage of beaches where you can have fun in the sun, but they can’t compare to some of the weird and wonderful stretches of sand found around the globe: Once you’ve cast your eyes on nature’s miraculous marvels, you may never look at Repulse Bay quite the same way again. 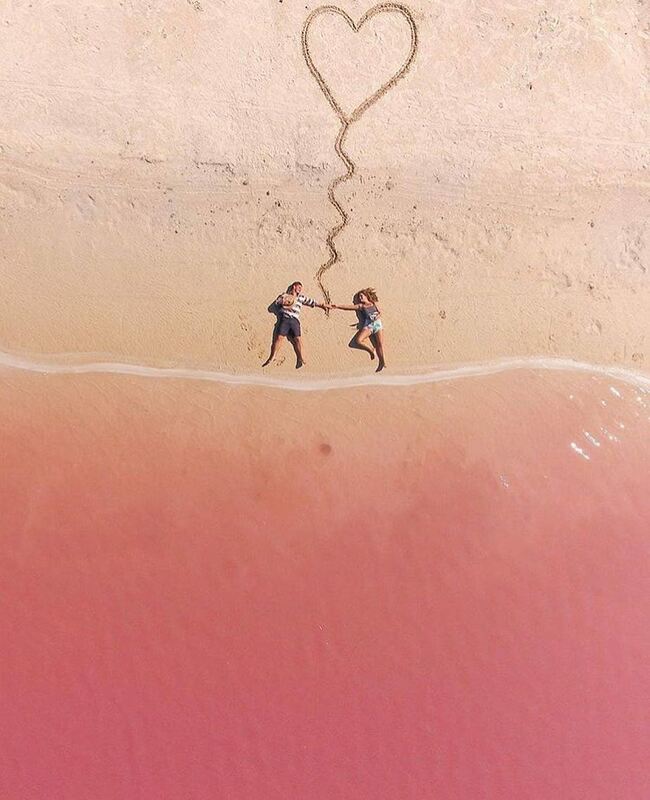 For example, there’s an incredible array of pink-sand beaches dotting the globe, any of which is guaranteed to fetter any Instagram-addict’s passion for pastel pink (these pinkish-white beaches take their hue from the crushed up coral remnants that make up the surf). Perhaps it’s the magnificent rock arches that make up Spain’s Beach of the Cathedrals that will truly impress your wanderlusting soul, or the coasts along the Pepto-Bismol coloured lakes in Las Coloradas in Mexico, or the hot geothermal beach in New Zealand that make a worthwhile trek for a spa day and plenty more. If you’re looking for an inspiring change of scenery with something picturesque to anchor your next vacation, look no further than these unique and unusual beaches around the world. Be sure to click the caption to find out where they are! 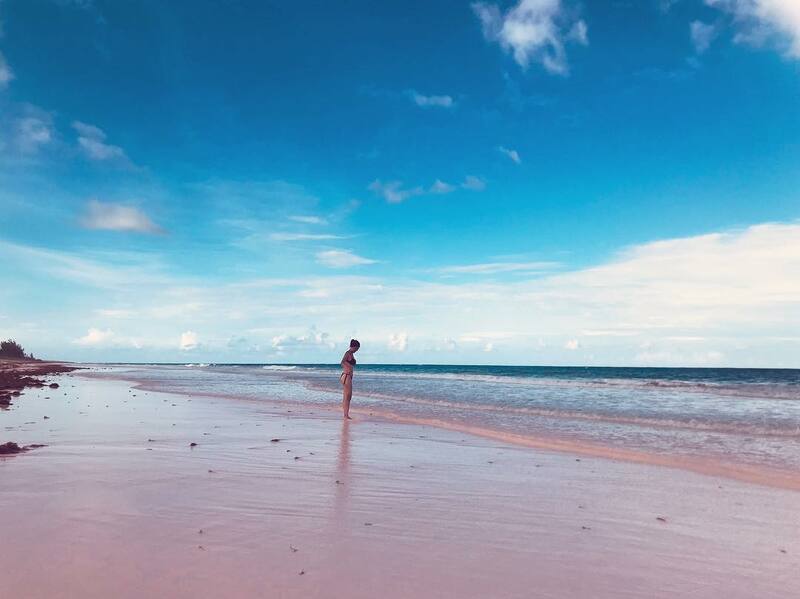 Don’t be fooled by Instagram: the popularity of pink-sand beaches may deceive you on social media. They’re actually pinkish-white grains, caused by broken seashells that wash up ashore. Looking to see them for yourself? The most famous pink-sand beach is definitely Harbour Island in the Bahamas. 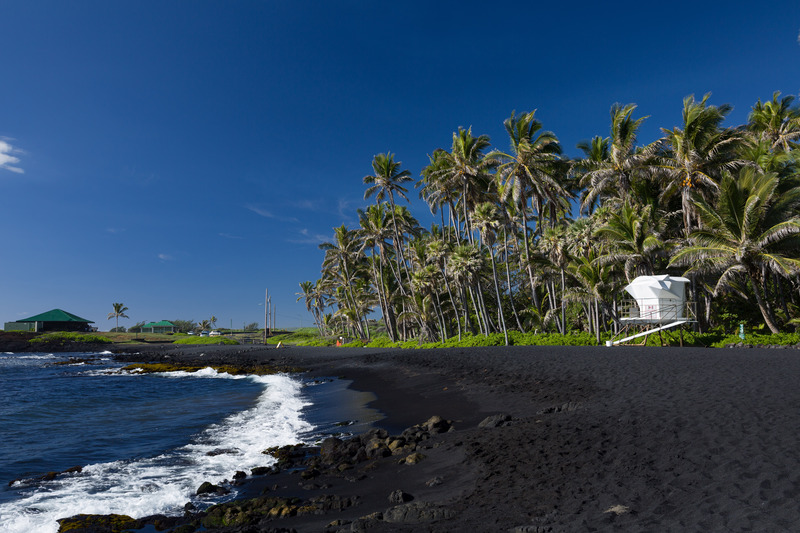 This goth-friendly beach gets its black sand from Hawaii’s volcanic foundations: The sand is actually made up of tiny granules of lava. Punalu’u Black Sand Beach on Big Island, shown here, is also said to be frequented by sea turtles. 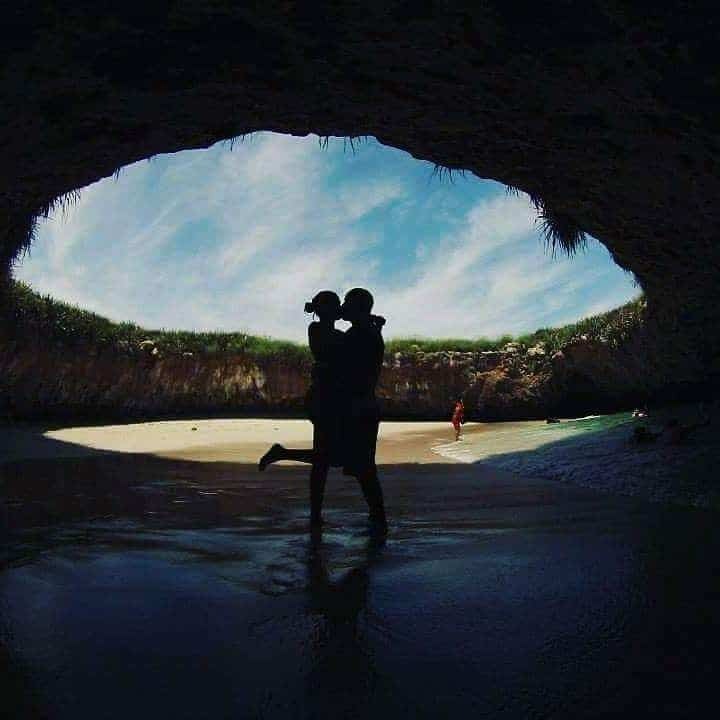 This “hidden” beach is known to locals as the Playa del Amor — a romantic alcove tucked under a green uninhabited island located in the cluster of the Marietas islands in Mexico. 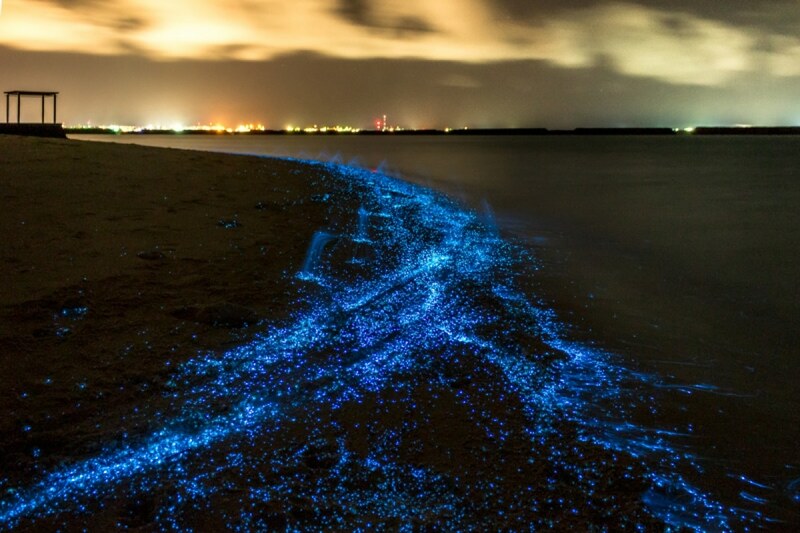 Glow-in-the-dark beaches — caused by bioluminiscent phytoplankton crashing on the coast — are likely already on any nature buff’s bucket list. One of the most spectacular sites to see this is on Vaadhoo Island, located in the Raa Atoll in the Maldives. 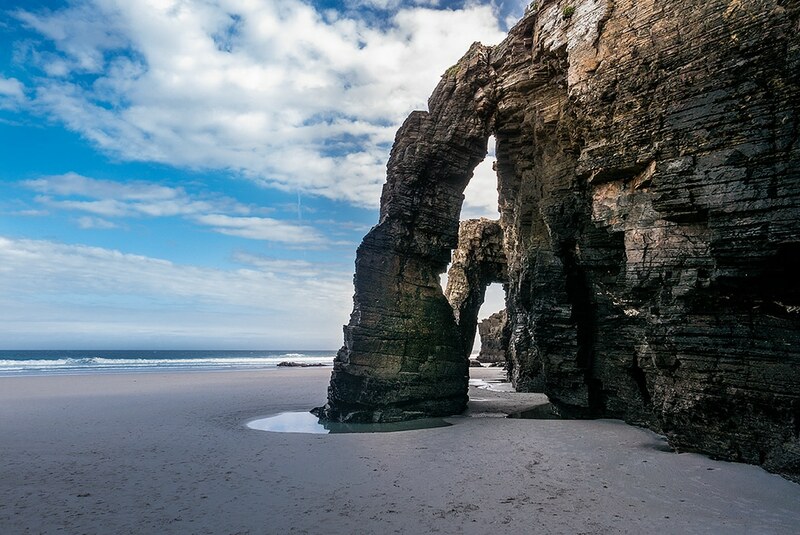 Beach of the Cathedrals, in Ribadeo, Spain, is known for its majestic stone arches, which create a magnificent procession of natural formations right along the coast. 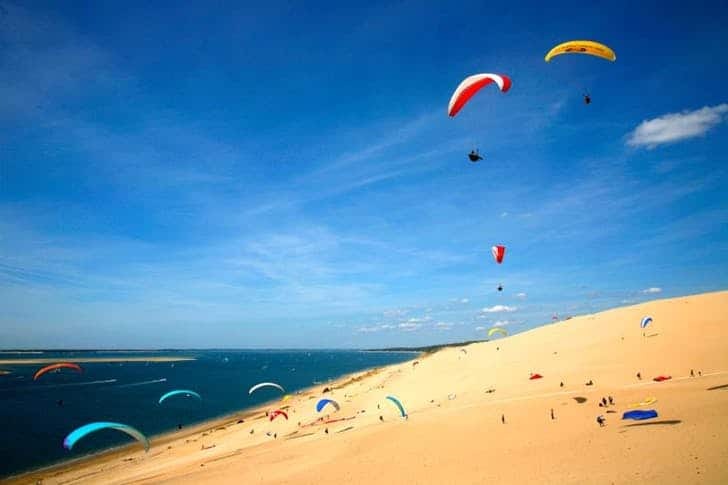 At a regular beach you can tan, nap, and maybe challenge the surf’ but here at the Dune du Pilat in France — the largest sand dune in Europe — you can paraglide right off of the steep sandy cliffs, while admiring both the sea and the neighbouring pine forest from above. Fancy a dip in Kool Aid-pink waters? Head to Las Coloradas, a collection of pink lakes in Mexico, and one of only a handful located around the globe. 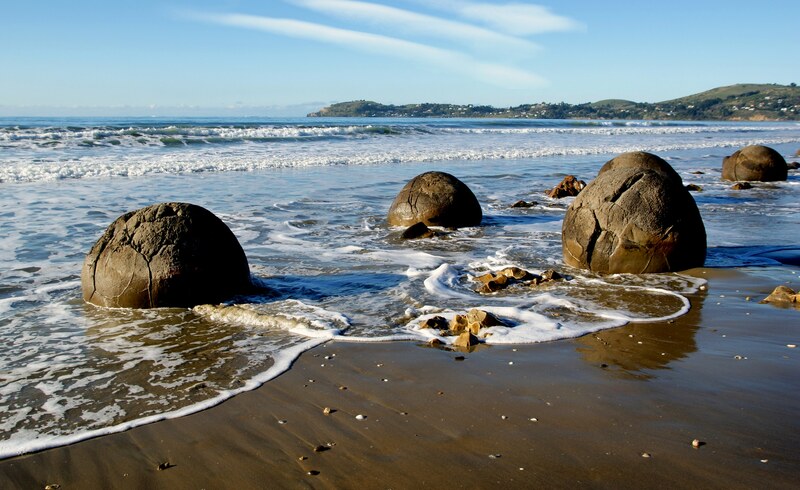 Aspiring khaleesis will want to channel their best “Mother of Dragons” here at Koekohe Beach in New Zealand — as it’s known for its unusual Moeraki “dragon’s eggs” boulders dotted all over the beach. 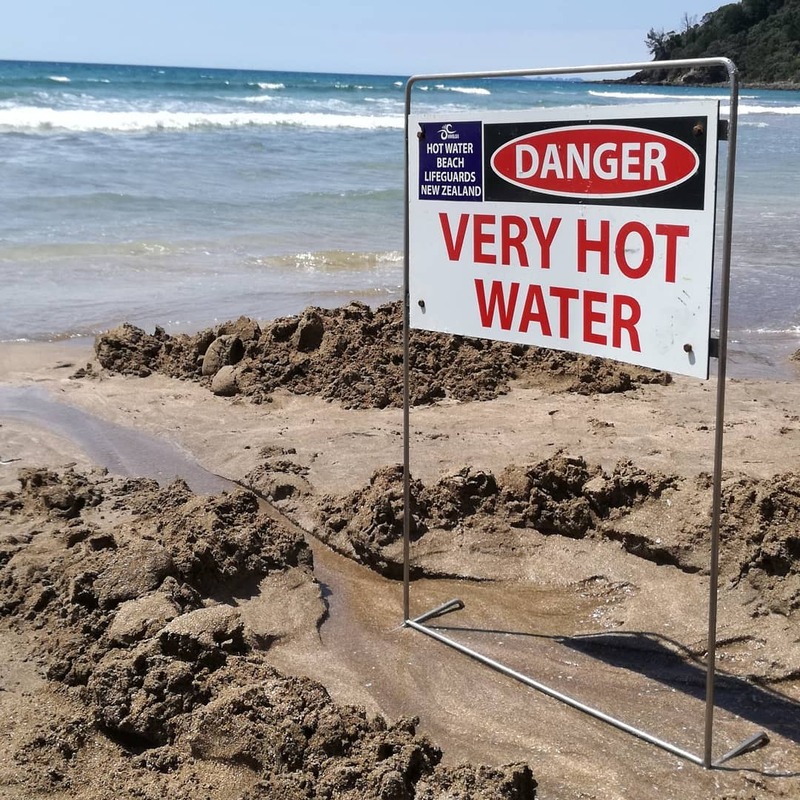 Located on the east coast of the Coromandel Peninsula in New Zealand, Hot Water Beach is so-named literally for its geothermal waters. Bring a sand shovel and dig your own hot tub! 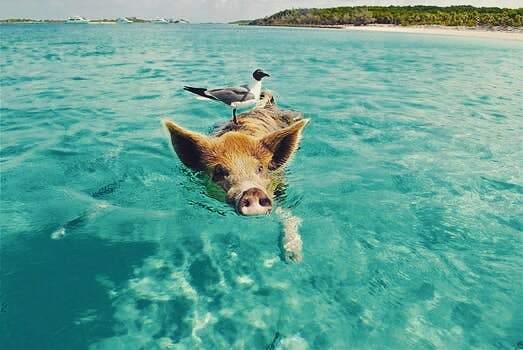 Pig Beach is found on an uninhabited island in the Bahamas — named as such because the island is home to a colony of feral yet mostly friendly pigs. 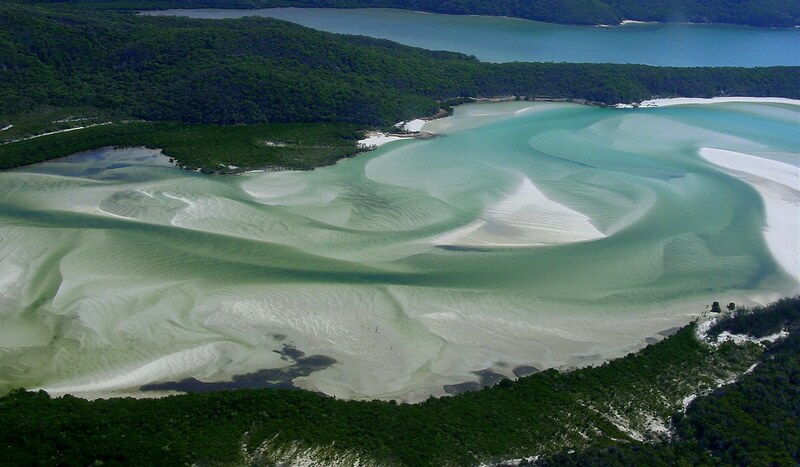 You’ll love swimming in the crystal-clear waters as much as they do.